Vivo has introduced iQOO mobile phone sub-brand to sell premium flagship phones. Various Chinese smartphone OEMs have adopted dual brand strategy to target their devices at different markets across the globe. For instance, Huawei has the Honor sub-brand, while Xiaomi has recently introduced Redmi has a separate brand. The latter also Poco sub-brand for releasing budget-friendly flagship phones in emerging markets. 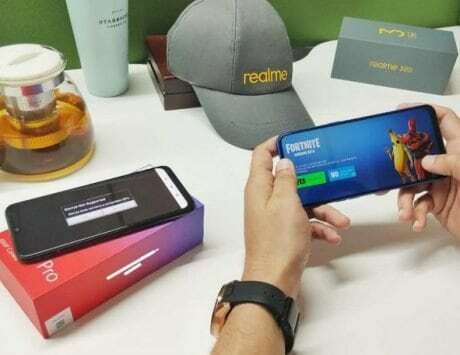 Last year, the Realme brand was born out of Oppo. 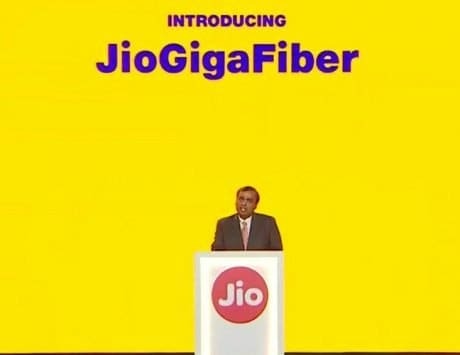 Today, Vivo has introduced a new sub-brand called ‘iQOO’. The confirmation has come through a Weibo post from the company. Vivo has reposted a Weibo post from newly inbuilt “iQOO mobile phone” account on the Chinese microblogging site. Shown above is the poster that has been shared by iQOO, which suggests that the new brand will include futuristic and technologically advanced devices. The Weibo certification information shows that iQOO belongs to the Vivo Mobile Communications Co. Ltd. The Chinese media is speculating that the iQOO will operate independently. The iQOO brand was introduced only few hours ago, and it has already amassed over 15,000 fans on Weibo. Vivo has been selling its smartphones in the price range of RMB 1,000-4,000 (approximately Rs 10,000-40,000) in China. It is speculated that the iQOO smartphones will be priced above RMB 5,000 (approximately Rs 50,000). The new sub-brand has also registered the iQOO.com domain. However, the website does not contain any information on the upcoming devices. The website only contains details about the Vivo brand. 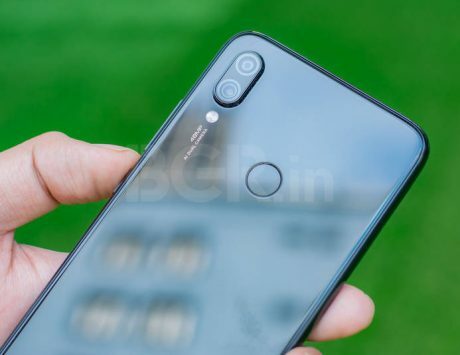 Now that Vivo has officially introduced iQOO, the arrival of the new phones under the new brand may not be far away. Hopefully, Vivo will reveal more details on the iQOO sub-brand in the near future. 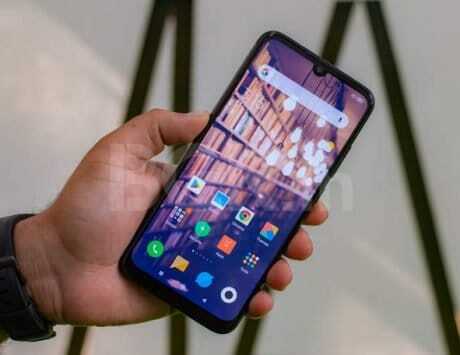 Last month, Vivo had unveiled the Qualcomm Snapdragon 855-powered APEX 2019. The USP of the phone is that does not feature any ports or buttons. The screen of the phone doubles up as the speaker, and it is equipped with full-display fingerprint scanning technology. 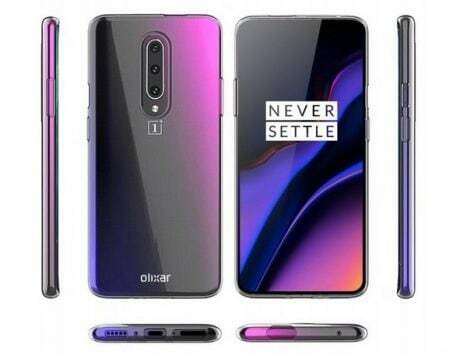 Since it was more of a concept phone, the company did not confirm on its pricing and availability. 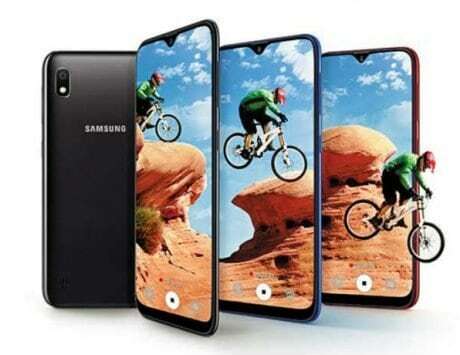 There is a possibility that it may debut in the market as a new NEX series smartphone later this year.